Since moving house in late April I have worked almost exclusively on location. However, I often receive emails from parents and families who would prefer to book a studio based session so during the October Half Term I decided to run a ‘studio day’ at the local village hall. 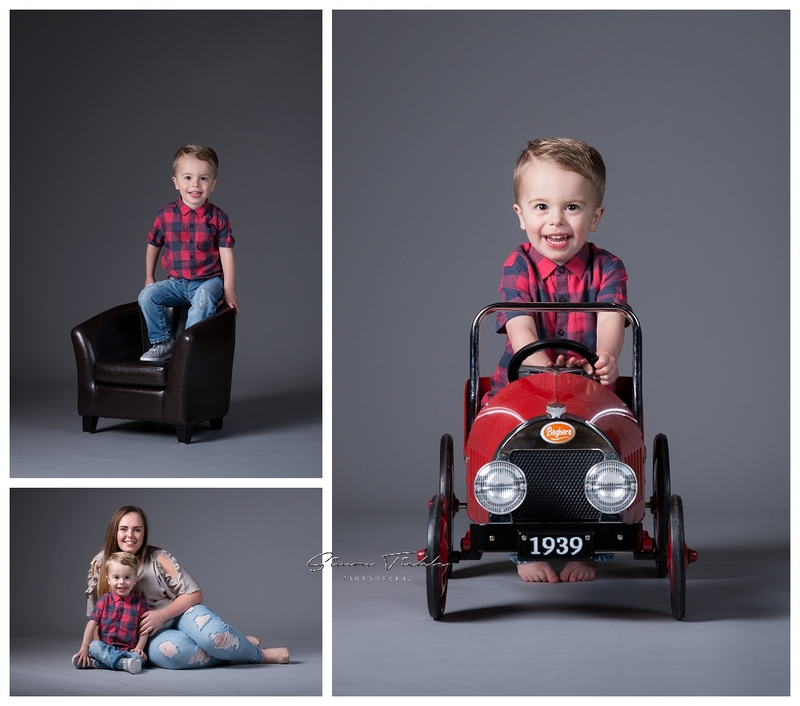 I’ve photographed Ellis several times before and have been lucky to see him grow from being a few months old to being the handsome cheeky chappy he is today! Mum even managed to get in on some of the action during this shoot too! I hope you enjoyed the session, I certainly had fun photographing it! If you would like to book a studio photo shoot in Mansfield, why not drop me a message? I’m hoping to organise another studio day early in the new year.